Belle Morte Beauty: MAC Launch, Hey Sailor! 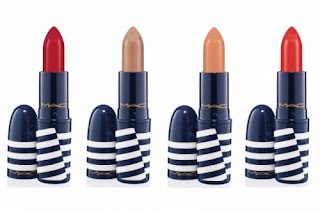 "Set sail this summer with a colour collection inspired by the glam of vintage pin-up girls. Go overboard with the never-ending colours of Pro Longwear Lip Pencils, Zoom Waterfast Lash, Lipglass and more! Limited Edition." 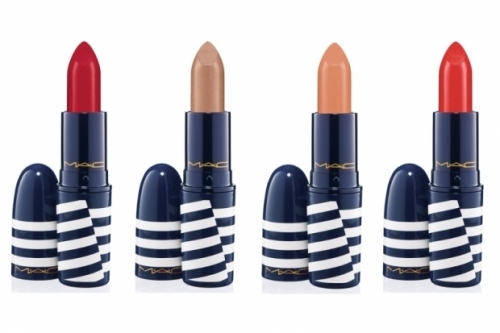 I cannot wait to get my hands on some of these navy inspired, limited edition M.A.C product, especially the racy red lipsticks! Also on offer are misty eye’d blue shadows, beach appropriate bronzers and SPF 20 tints! 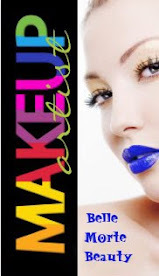 I adore this collection for its versatility, allowing you to create bold looks or something a little more fresh faced. "Jump in the lake this summer with a color and a bronzing collection that were made ​​to drive the finest marinas and at anchor. 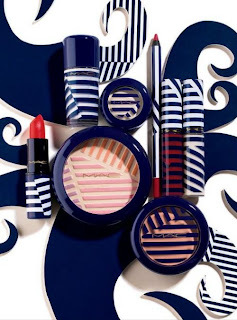 Decked out with a stylish sailor-striped packaging occurs fabulous fleet of small eye shadows, lipsticks, lipglass, Powder Blushes, pigment, Powerpoint Eye Pencils, Pro Long Wear Lip Pencils, Nail Lacquers and Zoom Water Fast Lash their service to. work you sun-kissed with the Bronzing Powders, Pro Long Wear Bronzing Powders, High- Light Powder To The Beach Body Oil, Lip Balms Liquid Suntints SPF 20 and Face Blender Brush 167SH. M · A · C invites you to the most carefree, yacht-igste collection of the season to experience". What do you think of this new collection? 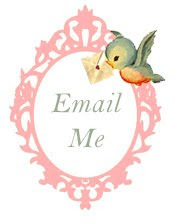 Has anything caught your eye?